The high demand from the European customers of roulette table game has prompted OneTouch to finally launch the game. The company has modified the game in a way that it gives the gamer an intuitive user experience on any mobile device. The company’s developers have improved the game and have incorporated many currency options, which include improved back office management, reporting and game configuration. 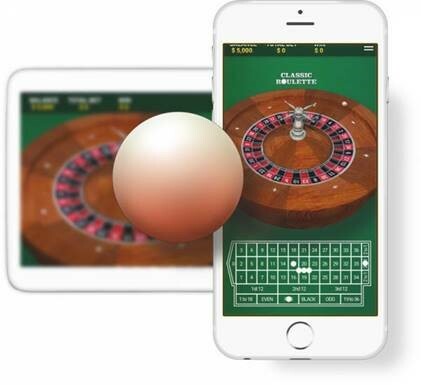 OneTouch leads the gaming industry with mobile gameplay, and the roulette game offers a regular and zoomed-in view of the betting table, which ensures that the players can efficiently palace their bets with one touch of the button. When the spin button is activated, the view then focuses on the ball as the wheel rotates. The desktop players will have a closer look at the images of the balls bounce before they come to rest. OneTouch’s portfolio also includes Baccarat, Russian poker, and Sic Bo, which has cutting-edge sounds and graphics, while retaining the classic authentic feature of the game.